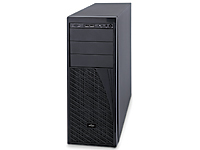 Servers | Com-Tech of Miami, Inc. Servers - Com-Tech of Miami, Inc.
Com-Tech offers best-in-class servers from pedestal to rackmount servers. Branded by Nexlink, custom built, and a 5 year warranty. Our Nexlink line of servers offer the right combination of performance, reliability, and value for your network requirements. 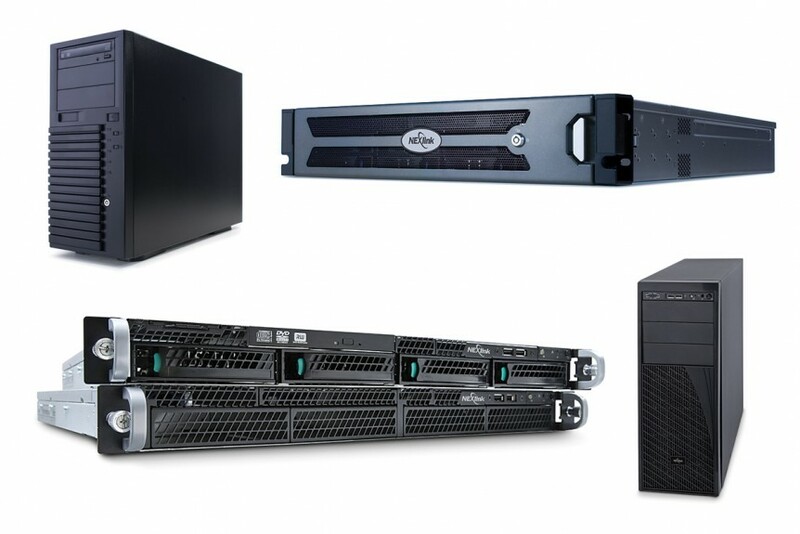 The Nexlink® S1100 Server Series is a basic entry level server for SOHO, small to medium businesses, and corporate departments looking for their first server installation. 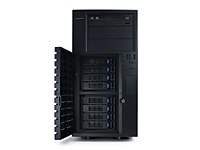 The Nexlink® S3000 Server Series is a capable single socket server designed to meet the needs of small to medium businesses without the expense of an enterprise solution. The Nexlink® S5100 Server Series is an enterprise server designed to meet the needs of medium to large businesses in a single platform. Reliable servers, flexible design, and the backing of industry-leading component manufacturers make the Nexlink® Server line an excellent choice to power your network. Give us a call today or send us an email to get more information and order yours today! COPYRIGHT © Com Tech Of Miami, Inc.